Coco Bueno is the freshest, best tasting bottled coconut water you can buy. 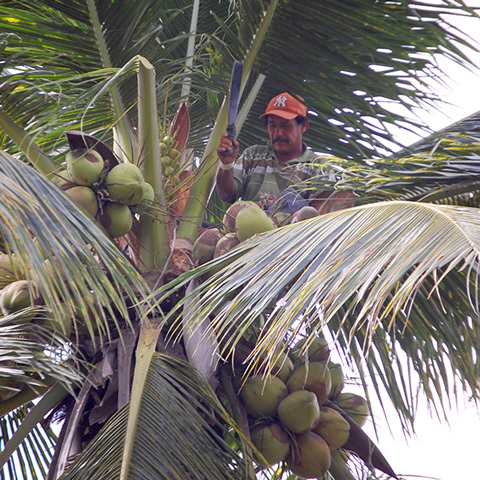 Our fresh, green coconuts are harvested one at a time at the peak of freshness - not too young, not too old! Located on the Pacific coast of Mexico, our source plantations are a maximum of 50 kilometers from our modern processing facility, nothing shipped from overseas! 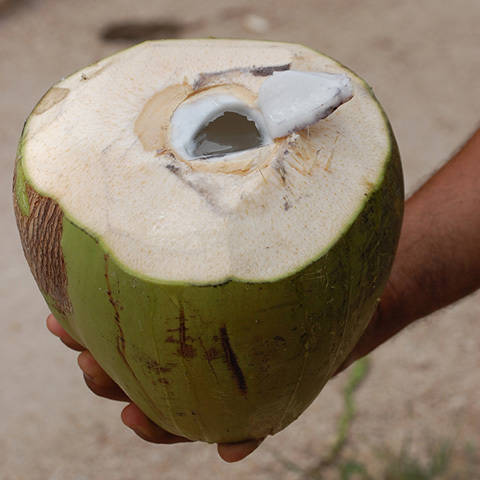 Heating fresh coconut water, can destroy many essential nutrients and affect taste. To preserve all of raw coconut water’s nutrients and flavor, we utilize a revolutionary High Pressure Processing method to filter out any potentially harmful bacteria. Our HPP method is harder on us, but much better for you. 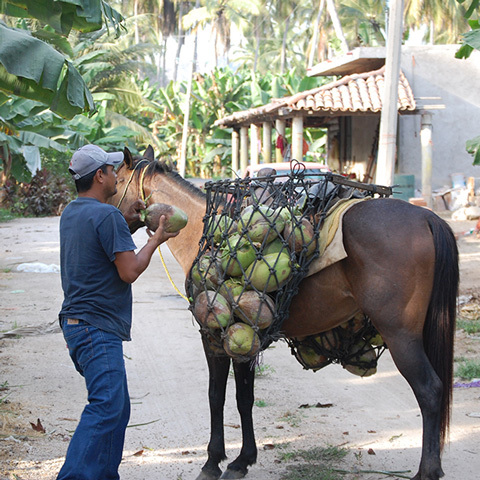 As citizens of this good earth, we strive to produce Coco Bueno in a responsible, eco-friendly manner. 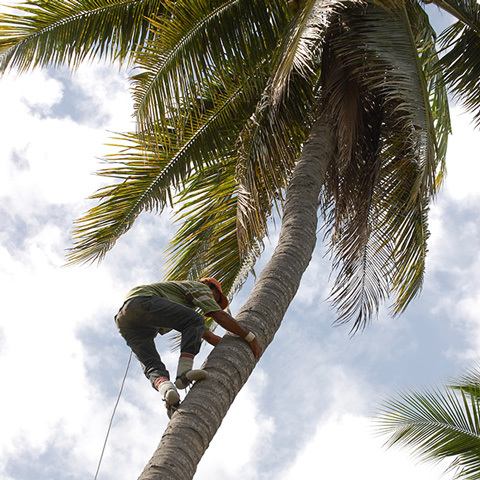 Unlike other coconut water providers, we use 100% of the coconut. We hope that you will enjoy it in good health. Please recycle this bottle!